 Home  JAILBREAK IOS 7  Jailbreak iOS 7.0.5  Jailbreak iOS 7.1  Did You Jailbreak iOS 7? Why? It's been 2 weeks since the release of the most awaited jailbreak iOS 7 for all idevices, who can running on last iOS 7.0.4 - 7.0. Most popular Cydia iOS 7 tweaks already received an update to support iOS 7.0.4. You can install Mobile Substrate, Virtual Home, BiteSMS, ProTube and more and more... What the next? Those users who decided to jailbreak your iDevices with iOS 7 on board, as soon as possible is recommended to update to iOS 7.0.4, if they're going to do it. iOS 7.0.5 coming soon. Don't forget it. But now we will talking about something else. 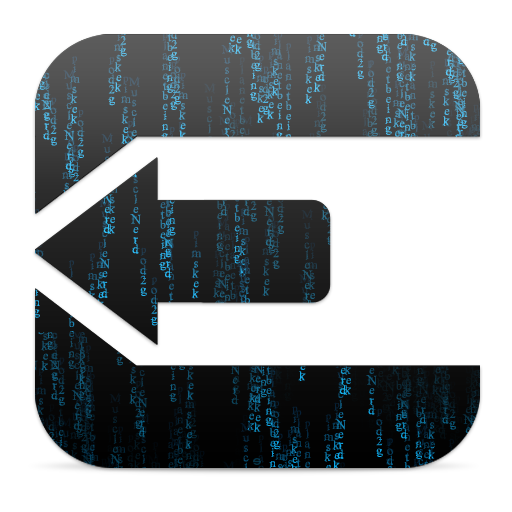 We have lost messages from jailbreak community with thanks, questions, recommendations. We want know : did you jailbreak iOS 7 on yours iPhone, iPad or Ipod Touch? Why? Write your reasons of jailbreak. We want know more information's about this lifestyle.